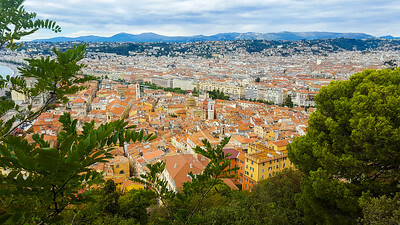 View of Old Town and the coastline from Parc de la Colline du Château in Nice, France. 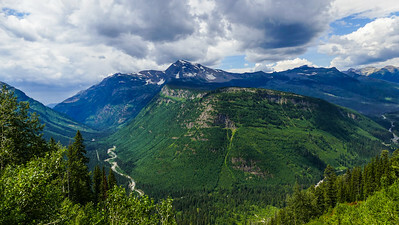 View of Glacier National Park in Montana, USA. 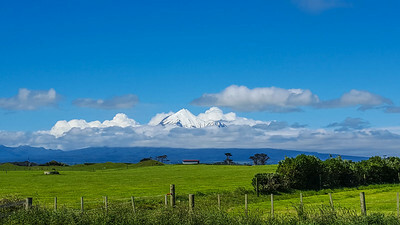 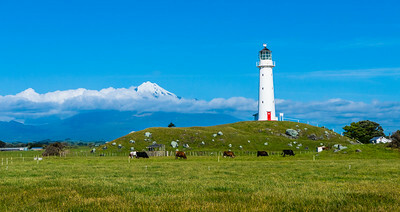 Lighthouse in the Taranaki region, New Zealand with Mount Taranaki in the background. 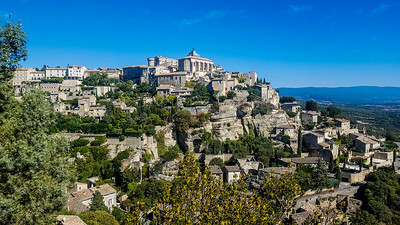 The town of Gordes, Provence, France. 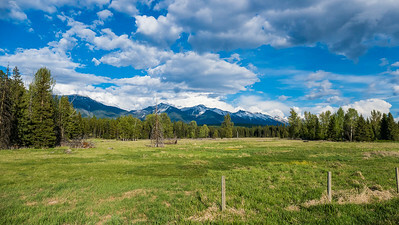 A pond in the backyard of a property on an October morning in Montana, USA. 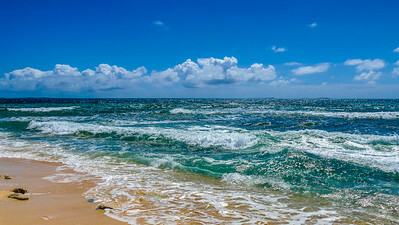 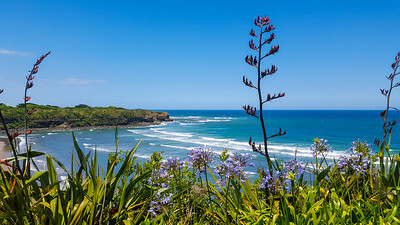 View of the beach in Opunake, New Zealand. 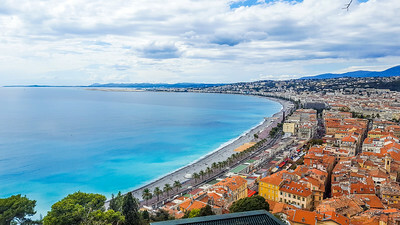 View of Nice port from Parc de la Colline du Château, France. 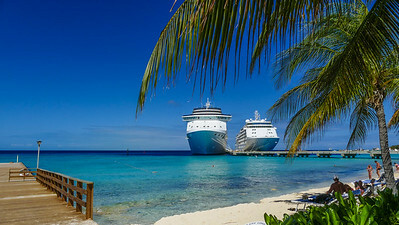 Cruise ships docked in Grand Turk. 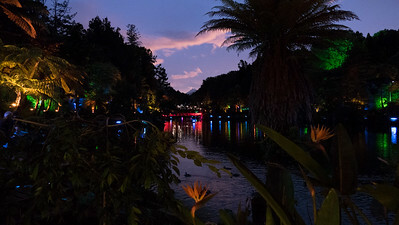 View of Mount Taranaki during the Festival of Lights 2016 in New Plymouth, New Zealand. 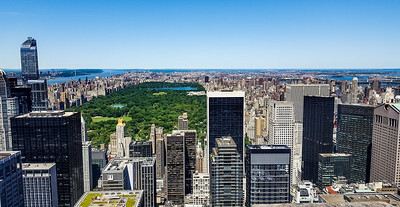 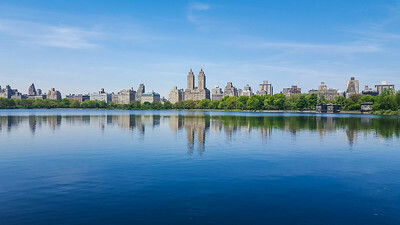 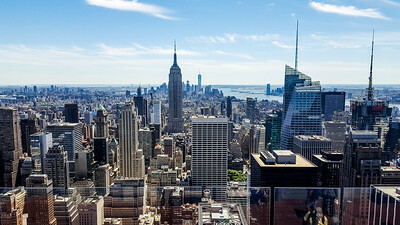 View of the famous Central Park West apartments across the Jacqueline Kennedy Onassis Reservoir. 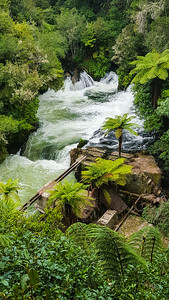 A great hiking area near Dawson Falls, New Zealand. 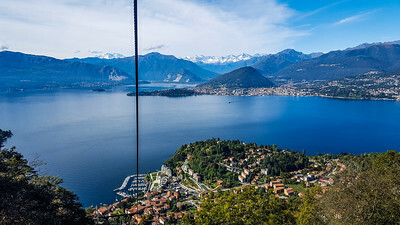 View of Lake Maggiore from a gondola in Laveno-Mombello, Italy. 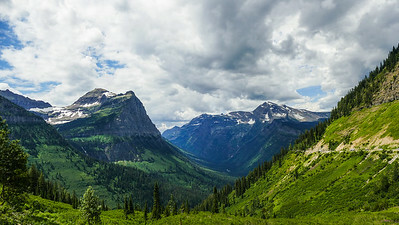 The Swan Valley mountain Range in Montana. 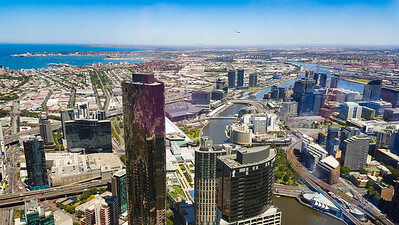 View of Melbourne, Australia from Eureka Tower, the tallest building in the city. 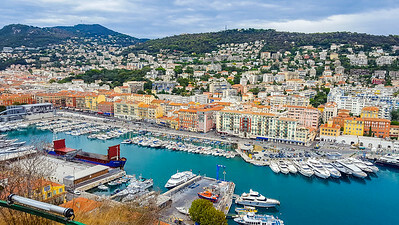 View of Old Town Nice from a nearby walkway. 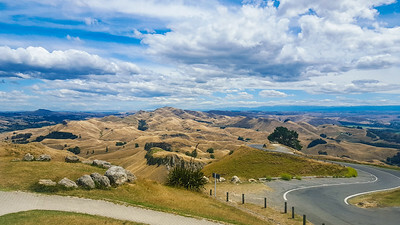 Inland view from Te Mata Peak in Tuki Tuki, New Zealand. 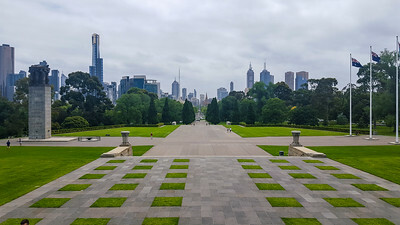 View of the city from the Shrine of Remembrance in Melbourne, Australia. 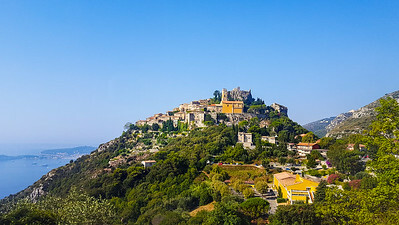 View of the Old Town in Eze, France. 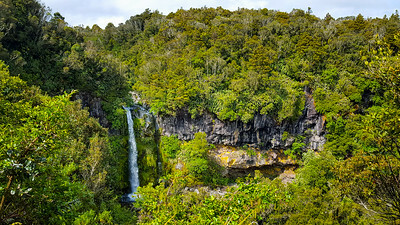 Top view of Okere Falls in New Zealand. 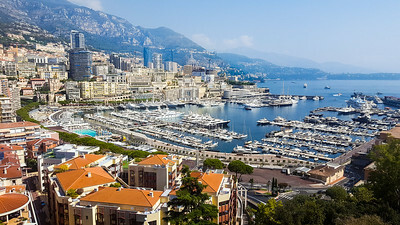 The port of Monaco pictured from the palace. 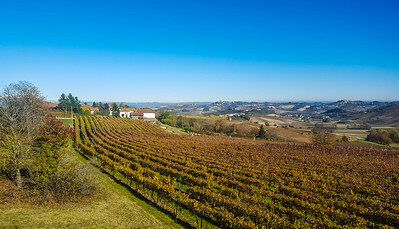 Vinyards in Costigliole d'Asti, Italy. 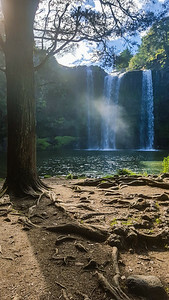 Whangarei Falls in Whangarei, New Zealand. 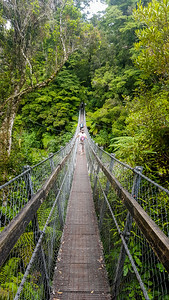 Walkway in Kaitoke Regional Park, New Zealand, the setting of Rivendell in the Lord of the Rings movies. 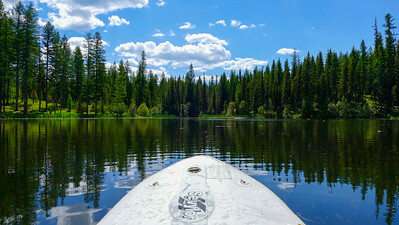 Stand-Up Paddle Boarding on a pond in Montana. 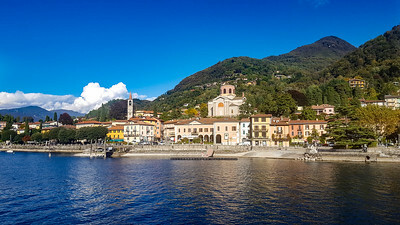 The town of Laveno-Mombello, Italy. 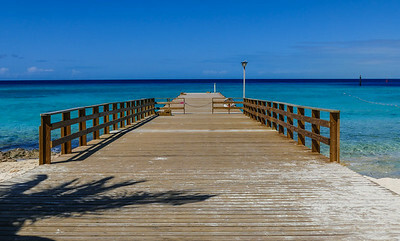 A pier in Grand Turk. 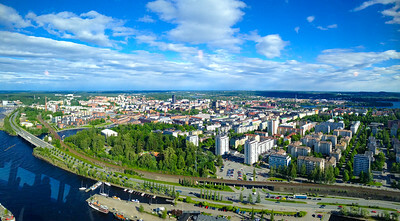 View of Tampere, Finland from the local view point Näsinneula. 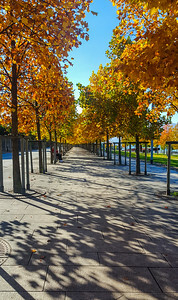 Walkway by the lake in October, Luino, Italy. 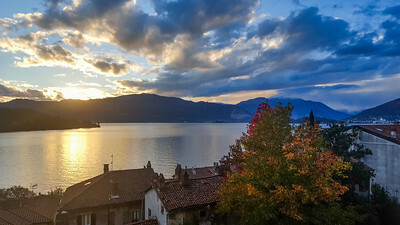 View of Lake Maggiore, Laveno-Mombello, Italy. 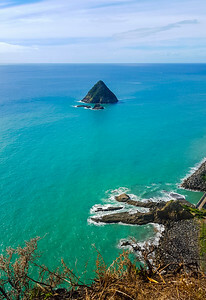 View of the Sugar Loaf Island Conservation Park from Paritutu Rock, a local climb spot. 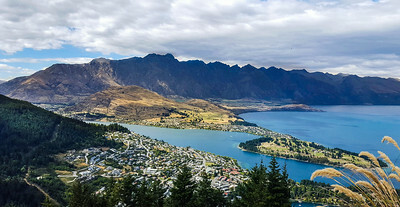 View of rolling hills and the bay on the way to Akaroa, New Zealand. 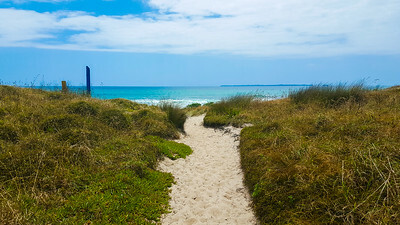 Beach access in Papamoa, New Zealand. 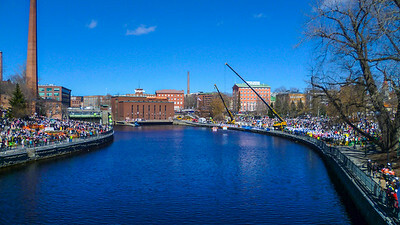 Tradition during May 1st celebration where graduating college students get dipped in the freezing river that runs through the city.